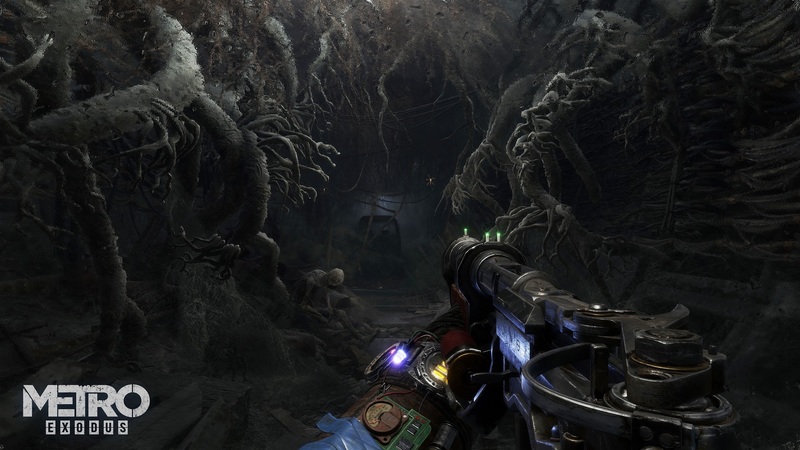 During its E3 2018 presser, Microsoft has shown off new gameplay for the upcoming Metro Exodus from developer 4A Games alongside the game’s release date. The game was officially unveiled during Microsoft’s E3 conference last year, and now a gameplay trailer was released. You can check out the trailer below. We’ve included a part of the official press release from last year down below as well. Beneath the ruins of Moscow, in the tunnels of the Metro. They have struggled against the poisoned elements, fought mutated beasts and paranormal horrors, and suffered the flames of civil war. But now, as Artyom, you must flee the Metro and lead a band of Spartan Rangers on an incredible, continent-spanning journey across post-apocalyptic Russia in search of a new life in the East. 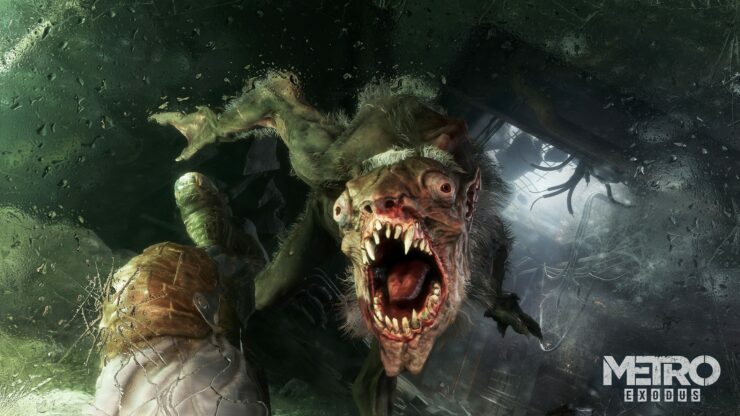 Metro Exodus will release for Xbox One, PlayStation 4 and PC on February 22, 2019.